Copeland alleged that Barkman Furniture was infringing on its Estelle chair (pictured). 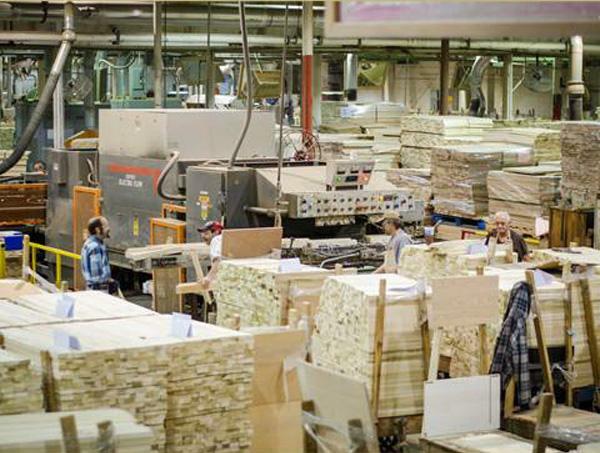 BRADFORD, Vt. – Copeland Furniture, a maker of solid wood contemporary furniture, has settled a trademark infringement lawsuit against Ohio's Barkman Furniture. 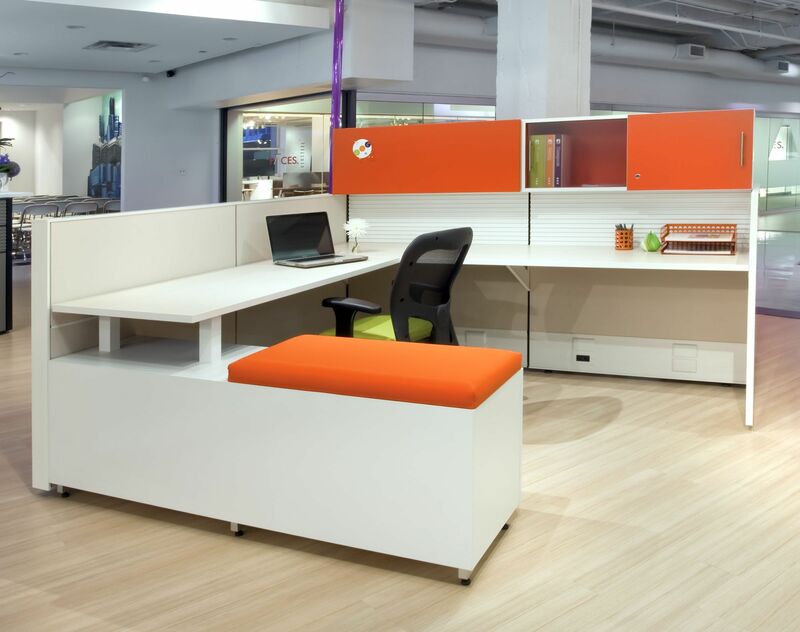 Copeland had alleged, with demands of a jury trial, that Barkman's Oslo chair infringed its trade dress rights in the design of Copeland's Estelle chairs and stools. Barkman will pay Copeland unspecified money damages and immediately cease manufacturing infringing furniture. Copeland began selling its Estelle chair in 2011, says a complaint filed in the U.S. District Court for Vermont. 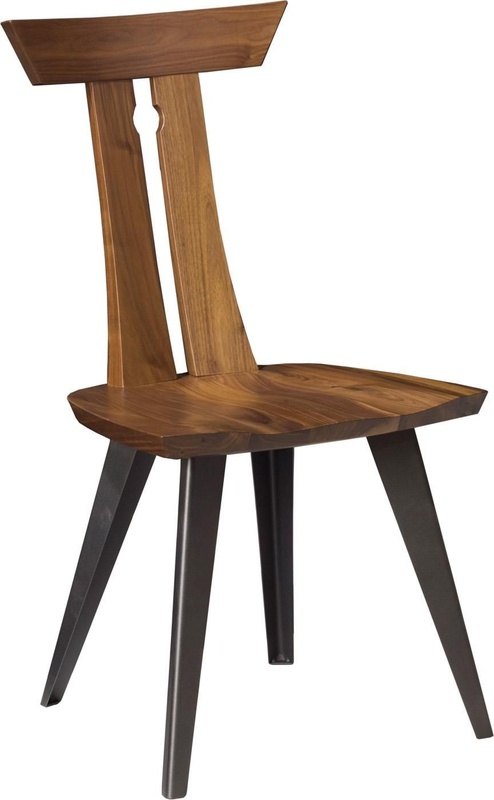 In 2016, Copeland learned Barkman was advertising and selling a chair as part of its Oslo dining collection that was nearly identical to the Estelle, except for a slight difference in the shape of the top piece. Copeland pursued no legal action due to a promise from Barkman to cease marketing and sale of the Oslo chair. 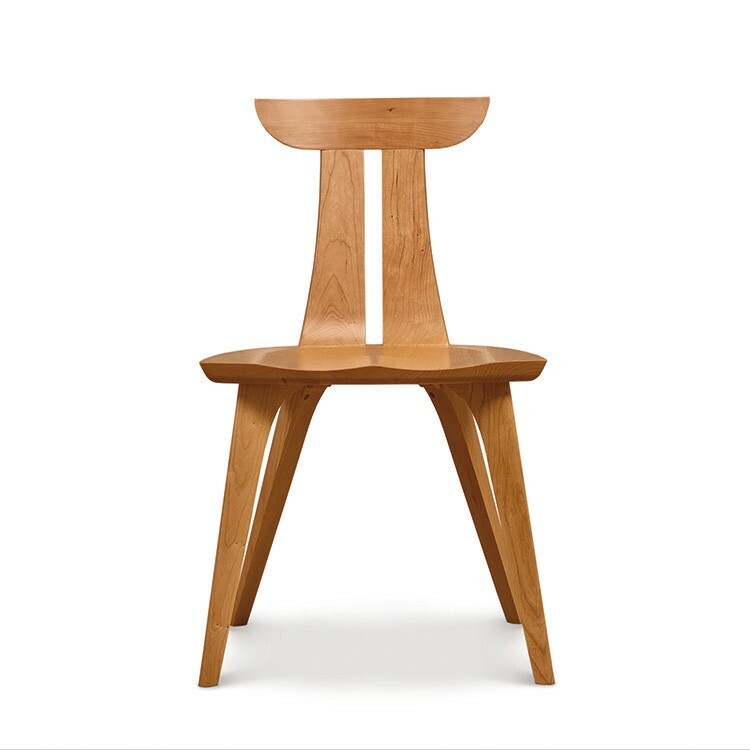 Barkman didn't keep that promise, says Copeland, and instead began marketing and selling an "Amish Oslo" chair, that was nearly identical to the original Oslo. Copeland demanded Barkman stop marketing its new chair. Barkman refused the demand. Copeland then filed a lawsuit April 6. Barkman settled to avoid the expense of a trial.